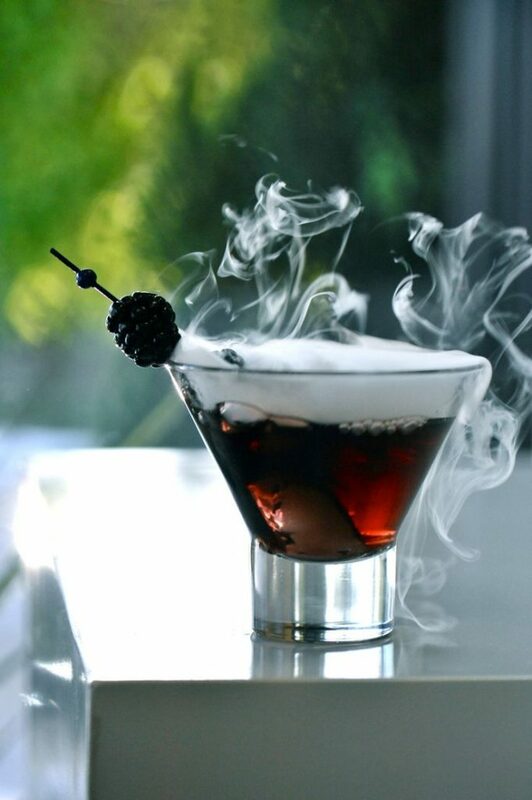 With fall in full swing, the use of dry ice at parties and other seasonal events is sure to happen. Most of us remember learning about the basics of dry ice in grade school, but there are several dry ice facts that are still sure to drop your jaw. Most people assume that just because the word ice is involved with the name, that dry ice is simply a strange form of water. Actually, the substance is a solid form of carbon dioxide sitting at -79 degrees Celsius. Speaking of the properties of this substance, it won’t liquify or melt when it gets warm. Once again, the “ice” is solid CO2 and does not have a liquid state. When it begins to deform, it becomes gaseous, creating the magical fog that so many Halloween parties enjoy. One little-known fact about this property is that it is actually handy for cleaning. The process of this is called ‘blasting’ and it is a cleaning method that is used by machines that are powered by dry ice pellets. The use of the product under pressure helps to break up grime on surfaces that the standard machine or elbow grease could not accomplish. When using this product, make sure that it is done in an area with excellent ventilation. This is because when dry ice begins to sublimate, the CO2 begins to mix with the air. So, if the room where the ice is being used is well-ventilated, this will prevent the overt presence of CO2. Did you know that this dry ice has a heavier density than water? It also has a heavier gravity compared to water. This is why when you place dry ice into a pool, it will actually sink to the bottom. It is also why special delivery of this good to your event is a safe idea. During the process of freezing fruit or creating ice cream, dry ice is typically involved. However, the CO2 involved with dry ice when combined with potential water exposure can create a sour flavor to foods. This acidic taste is due to the dilute carbonic that has the potential to be formed. If you come into direct contact with dry ice, you could fall victim to frostbite and cold burns. The substance itself is not toxic but it also has the possibility to create a respiratory hazard due to the impact that it has on the air in a room. Also, when using this product, we cannot stress enough that you should NOT seal dry ice in a closed container. This build up of pressure could result in a very dangerous breaking point. Meet Your Party’s Dry Ice Needs with Emergency Ice! If you need to add a little flavor to your party, don’t spend forever hunting some ice down for your event. Get in touch with Emergency Ice to ensure that your party is able to stay ‘cool’ for its duration. We even deliver to your door!